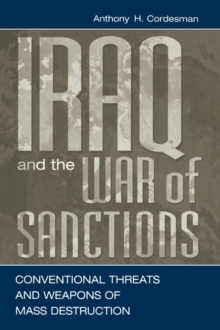 In the spring of 2003, a stunned world watched the armed forces of the United States and Britain conduct a military campaign against Iraq. As a result, the Iraqi regime was dismantled, and much of the conventional wisdom about modern war was irrevocably altered. Yet as U.S. and British forces occupy Basra, Tikrit, and Mosul, the Iraqi nation has slipped into anarchy-and the phrase shock and awe has begun to sound more appropriate as a description of the war's aftermath, rather than its opening. 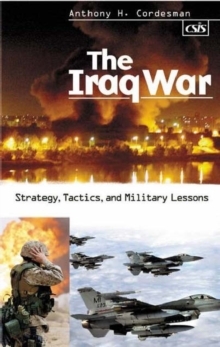 Such has been the twisted trail of the Iraq War's dramatic events. But like so many other conflicts, the war ultimately seems to pose more questions than it solved. 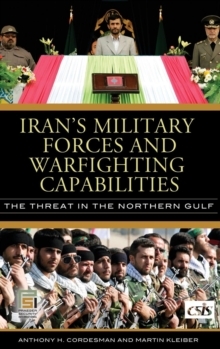 This book is the first in-depth analysis of the second war against Saddam Hussein's regime. What are the repercussions of the pre-war political fights in Washington, Paris, and the UN? Was meeting initial military goals really due to Anglo-American arms, or had Saddam's regime simply been too degraded to fight? Why didn't Baghdad become a second Stalingrad? Why weren't the occupying forces prepared to impose order? 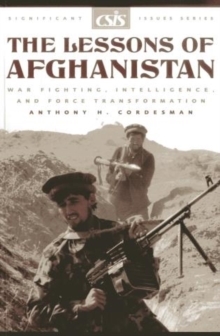 And then there is the significant question: Where are Iraq's weapons of mass destruction?Respected military analyst Anthony Cordesman incisively examines the key issues swirling around the most significant U.S. war since Vietnam. 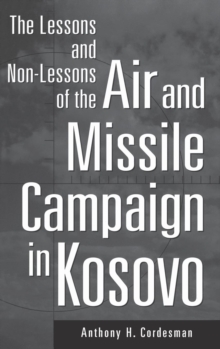 Beginning the search for answers is essential to understanding America's awesome power and its place in a new age of international terror and regional conflict.